On the This is Hell! podcast, Dale + I chat about mysterious boxes, analog spycraft, and p-p-paranoia. 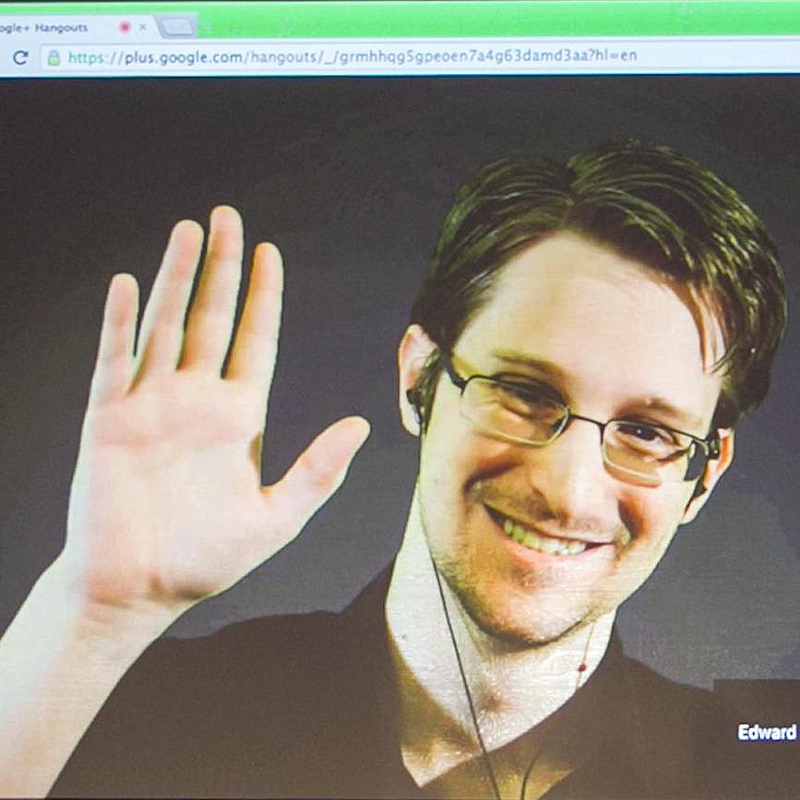 CJR quizzes me + Dale about being unwitting mules for Snowden's N.S.A. archive, which we wrote about in the May cover story for Harper's.